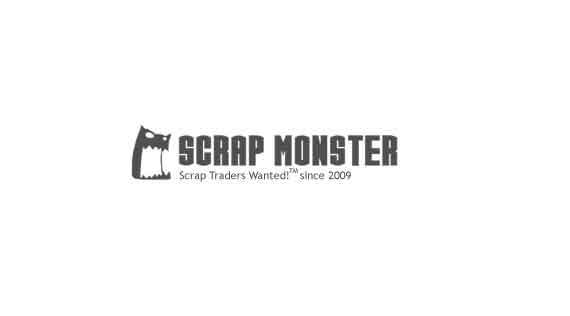 Paul Ploumis is the Scrap Monster Founder and CEO. 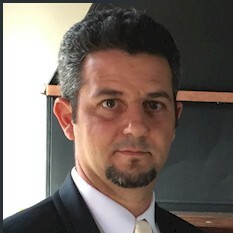 With years of experience in the Scrap and Recycling industry, he writes articles covering Scrap, Metals, Recycling, Pricing trends, and other interesting topics related to Recycling and Innovations. His work has been published in hundreds of publications over the years, and can be seen daily in ScrapMonster's news sections. Paul has extensive experience in the digital World, having founded and operated online projects since 1998. Paul's mission is to educate, innovate, and help create a more sustainable planet. The key destination market for U.S. nickel scrap exports was Canada. ADREM expects the plant to be fully operational by mid-2021. Only one-tenth of the respondents of the government survey supported paper bags.